My body seems to pick and choose when it is going to be intolerant to different foods and smells. 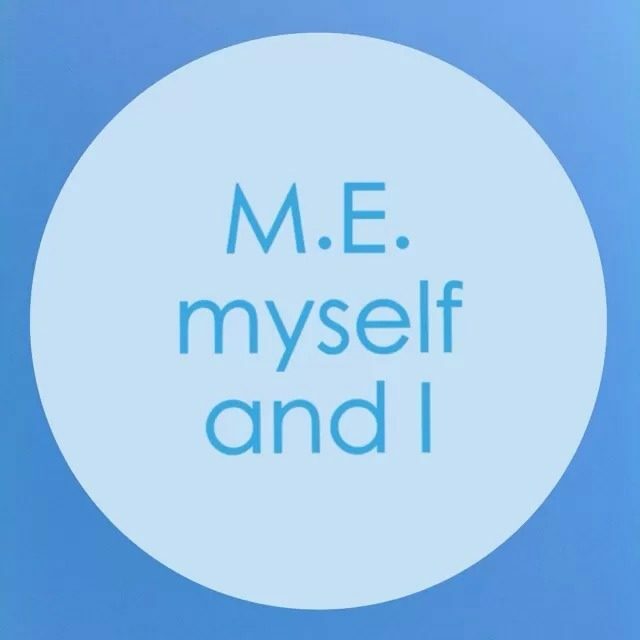 Like most things with my M.E, there doesn’t seem to be a pattern. Yesterday my brain decided that coffee didn’t agree with it. Today, and nearly every other day, it is convinced it does. This happens with lots of things. Jam is another one. Sometimes it leaves me in horrible pain, sometimes it leaves me bloated, sometimes it leaves me fine. I can no longer tolerate alcohol, even if it’s just a tiny drop in a sauce. Some days I cannot cope with the smell of people’s perfume. But it is beyond my control isn’t it? I can’t go around asking people not to wear perfume or certain moisturisers or fake tan. Scented candles can exacerbate my symptoms too. The smell of water sometimes doesn’t agree with me. How silly is that?! Oh the joys of M.E. I am trying, again, to cut out gluten and I do think I feel slightly less ‘heavy’ and bloated after eating sometimes. It is by no means a cure though. I am weighing up whether life is too short not to eat the things you enjoy. When you live a life like ours you have already had to give up so much and now you might have to give up your favourite foods too. I’ve been told that a gluten free diet can help M.E sufferers. While I am willing to do anything to get better, I am in two-minds as whether to stick at it because…well for one, gluten free food tastes like cardboard! How much of a difference is making to me anyway? It’s not that I want instant results. I’ve accepted that with this condition that will never happen. But to be on a strict diet when there are already few things in life we M.E sufferers can enjoy sometimes seems a bit much.